Mobile Disc Jockey Entertainment services. Serving the Denver Metro area for over 30 years. Offering 5 different sound system setups. Members of BBB since 1985. Over 600,000 song titles. Over 250 song titles of current music added each month. Exclusive DJ's for Federation Ball Starcon Denver since 1997. 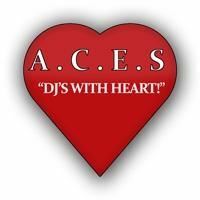 Exclusive DJ's for Douglas County Divas and Open House With Style Networking events. Owner operated.